Win a $4,200.00 Ski package! 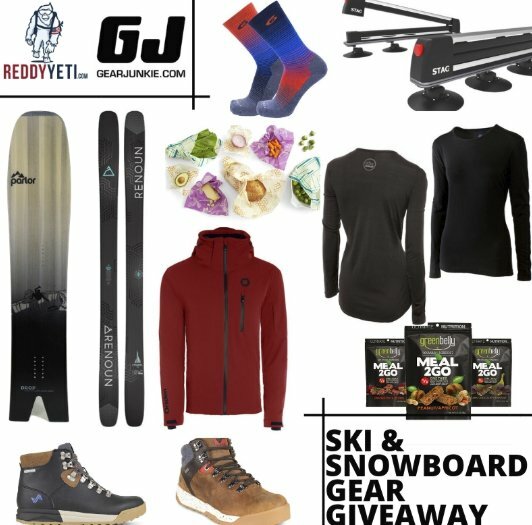 Enter to win a Forsake Pair of Shoes, Overeasy.co Mountain hoodie, Lifestyle Hoodie, Western Owl Outfitters 2 Base Layers, Renoun Skis, Parlor Skis Snowboard, $200 Orsden Outerwear gift card, Stag Rack, Greenbelly.co Variety Pack, BeesWrap Variety Packs, and Point6 socks. Win a $2,000.00 and two tickets to Dollywood in Pigeon Forge, Tennessee. Nashville's Music Row and scenic countryside is calling your name, isn't it? Enter to win $2,000.00 and two tickets to Dollywood in Pigeon Forge, TN. Nashville's Music Row and scenic countryside is calling your name, isn't it? Enter to win a $200.00 Neiman Marcus gift card. OYOBox is gifting a lucky winner a $200 shopping spree at Neiman Marcus, a favorite retail partner for many years.